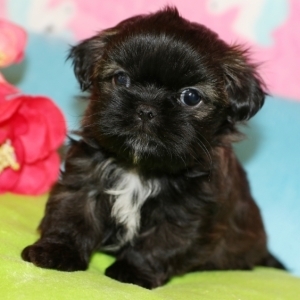 Oh my goodness, this little fella is awesome! 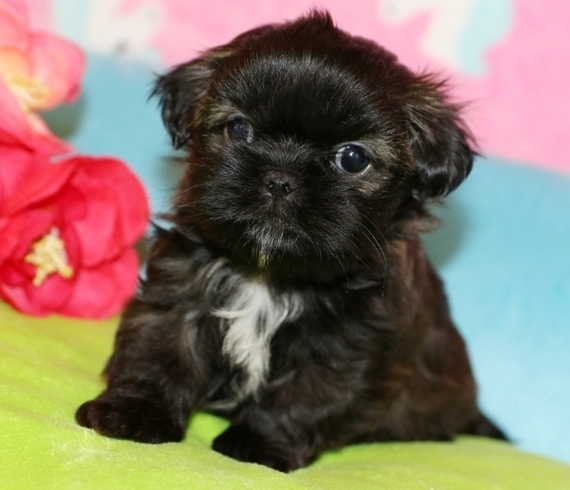 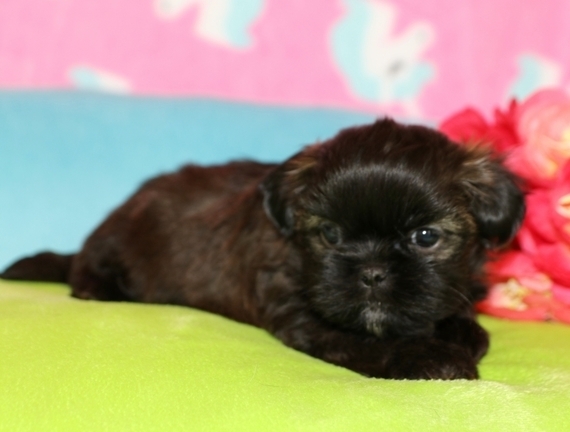 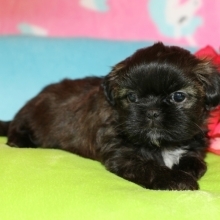 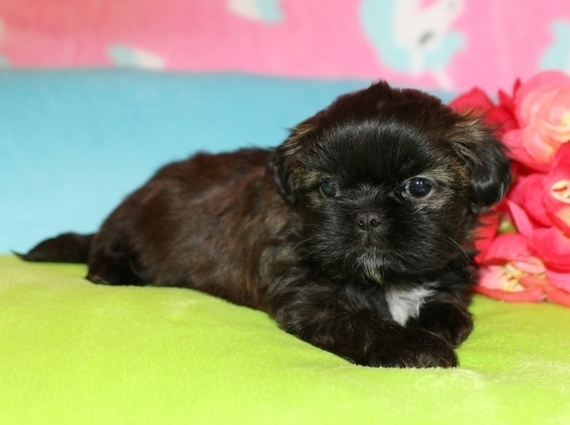 He is a gorgeous male Shih-Tzu with all of the perfect qualities! 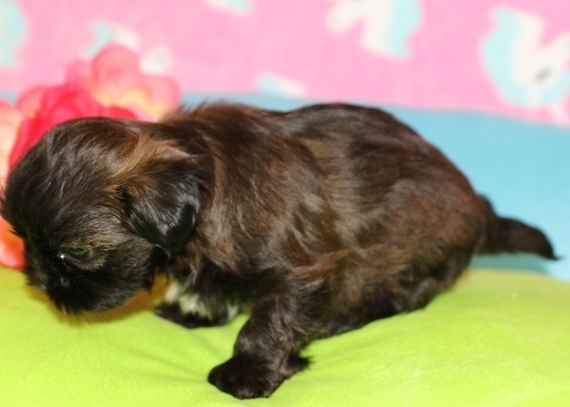 Teddie has a soft coat of beautiful blended colors throughout, cute short legs, petite body and curious personality. 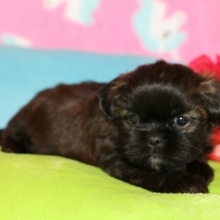 He will be a great compact size to take with you on all your adventures. Teddie will be busy at home getting lots of love and learning to potty on puppy pads to help with a smooth transition to his new home. 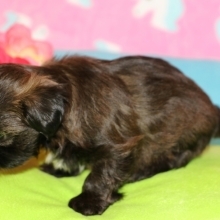 Call about this perfect little companion today!